The 2019 WPC scholarship is now open for application! WPC offers an annual scholarship to students pursuing degrees in communication related fields, such as advertising, digital media, editing, graphic design, journalism, marketing, photography, public relations, public speaking and writing. 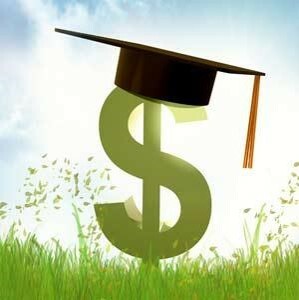 Our scholarship is available only to students attending Wichita area colleges and universities. Complete applications must be submitted by the first Monday in March, 03/04/2019, to be considered for our 2019 scholarship of $2,000. Award will be presented to winning candidate in spring 2019 at a WPC meeting. A one-year membership in NFPW/Kansas Professional Communicators and WPC will be awarded to the recipient as well. GET ORGANIZED! GATHER THESE REQUIRED ITEMS BEFORE BEGINNING THE ONLINE APPLICATION! If you have problems submitting this application, please try another browser or clear your cache. Contact Scholarship Committee Chair, Shannon Littlejohn, shannon.littlejohn@gmail.com or 316.686.5445 for additional questions. Thank you!